Read more about What time should our "Healthy Rides" start? Meet Saturday 24th November 2018 10:00am, Peckham Square, next to Peckham Library and Peckham Pulse Leisure Centre, SE15 5JR. Meet Saturday 17th November 2018 9:30am, Park Life Cafe, Burgess Park, SE5 0RJ. 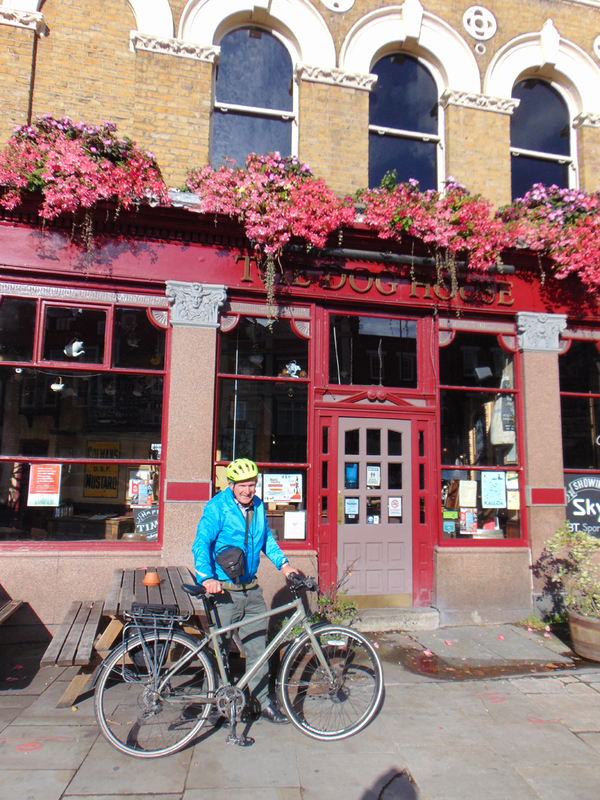 Why pay a CLOG membership subscription when Cyclists in Southwark rides are free? Perhaps the answer is that you will end up doing rides on you own if you don't take the trouble to identify and collect membership subscriptions from the members of your cycling group! 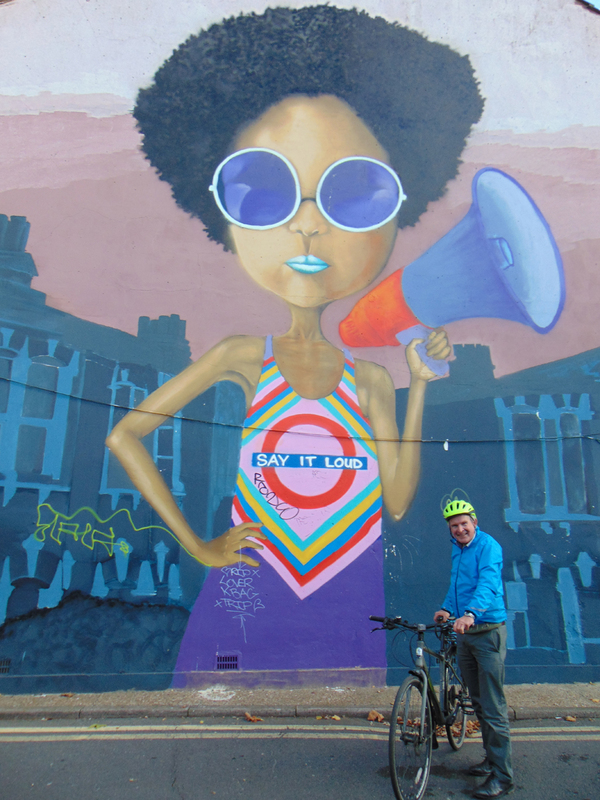 Lambeth is no longer too rough an area to cycle in, so let's celebrate by doing a Southwark Healthy Ride there! 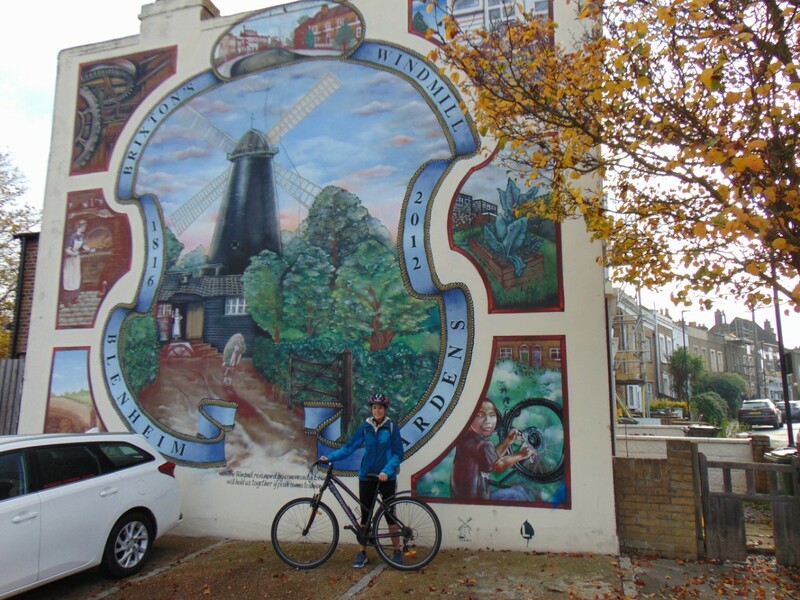 We will be doing a loop starting in Burgess Park and will pass or ride through Myatts Fields, Brixton Windmill, Clapham Common, Wandsworth Common, Wandsworth Windmill, Tooting Bec Common and Brockwell Park. Finish up on the Surrey Canal Path back to Burgess Park. Will pretty much follow the route from 15/8/15 (see report http://healthyrider.weebly.com/healthy-ride-reports-aug_sept2015.html) but with a changed return leg. This is one of our regular Saturday morning "Healthy Rides". Read more about STOP KILLING CYCLING GROUPS! Read more about Is this the writing on the wall for Cyclists in Southwark?